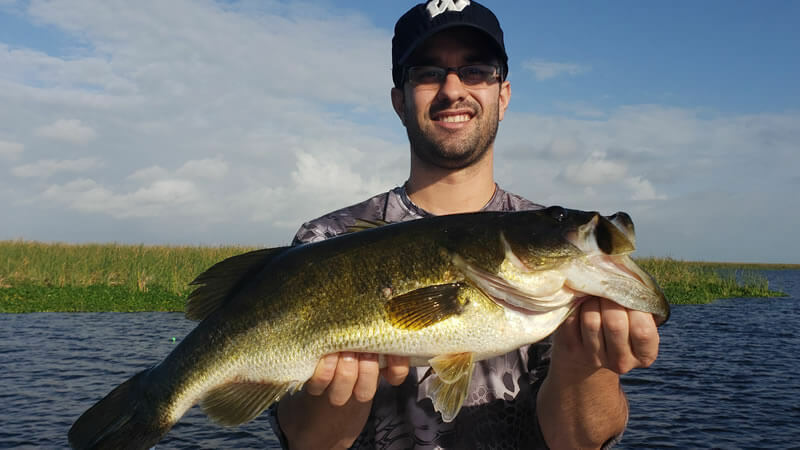 If there is one place you should visit to experience some of the best bass fishing in the state of Florida it would be Kissimmee. 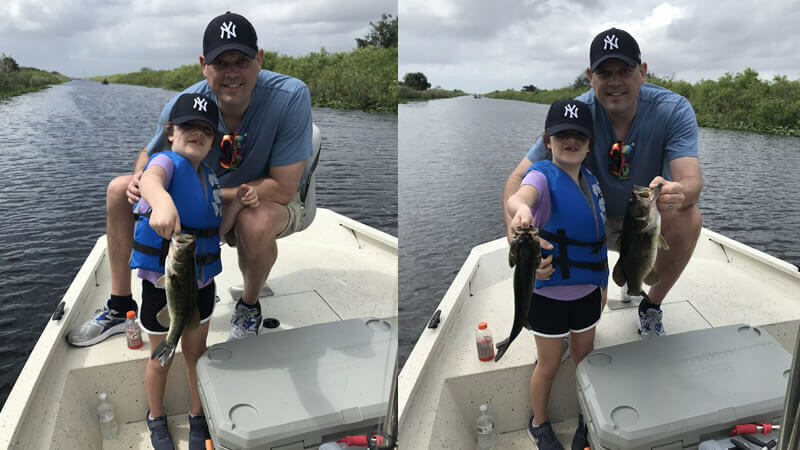 Monday Kissimmee Fishing Charters can truly bring some excitement and joy to your day. Get out on the water with a local expert and Captain in order to put you on that fish of a lifetime. All you have to do is hop on board and explore some new water you never fished before. 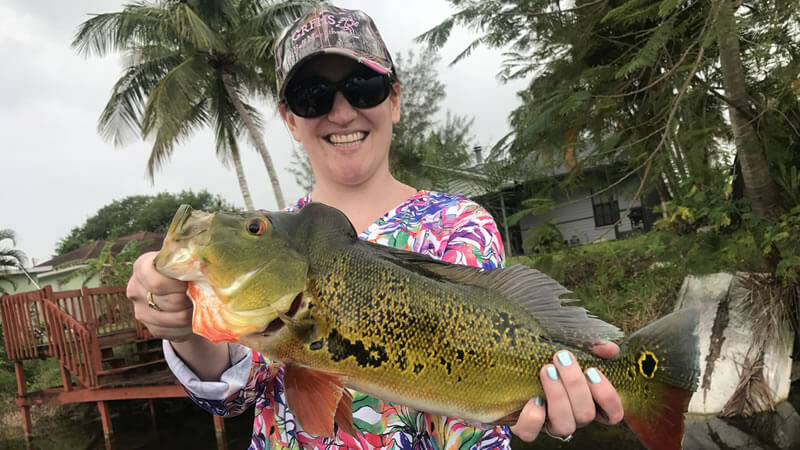 When you come fishing here in Central Florida, you never know what you will catch. Each cast you take can yield that fish you have been looking for. Get your line wet with our local experts especially Captain Brent Nelson. 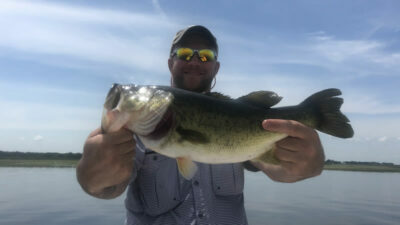 Years of experience on Lake Toho has led to some excellent opportunities to catch some quality bass. Also, you will get the opportunity and chance to learn more about fishing and the wildlife that live on this beautiful lake. Captain Brent had the pleasure of fishing with James and Joe this summer. It was a great day of fishing on Lake Toho. When you are Visiting Central Florida , don’t forget to get outdoors and experience something new. 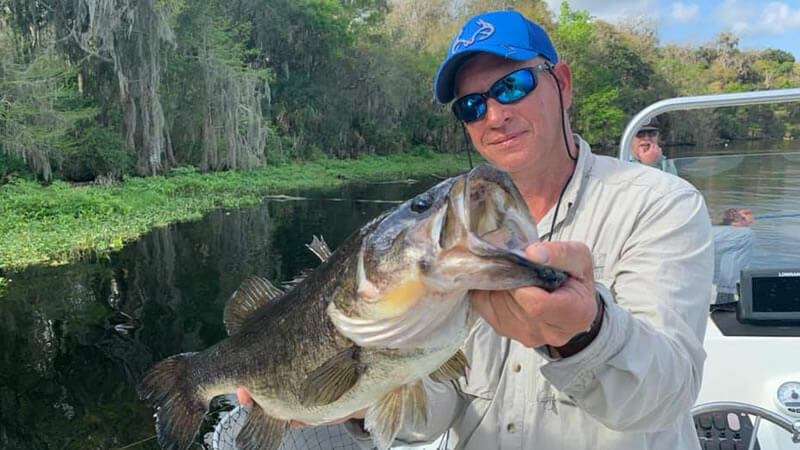 All you need is a quick 4 hour fishing trip to get your feet wet of Florida bass fishing. Artificial baits were highly productive on this fishing trip. Steel Shad top water baits along with several bladed baits in shad color were very effective. They also caught them on some soft plastic rigs including the Carolina rig and texas rigged worms. 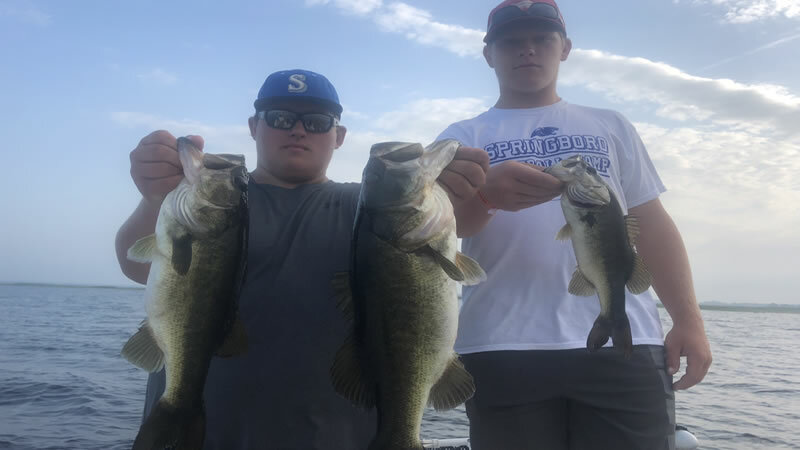 James and Joe landed 25 largemouth bass weighing up to 4.5 pounds. You can’t beat a day like that on the water. They had an absolutely fantastic time on the water and are looking forward to the next time they can get out with Captain Brent. Just shortly after this fishing trip, Captain Brent adventured out on another bass fishing trip. Cameron and Nick came out for an early morning fishing trip for 6 hours. The bite was fast and furious from the start. They threw a mix of live bait and artificial baits. The majority of the bass were caught on wild caught live shiners. However, they also caught them on speed worms and bladed jigs. One of the main reasons that the artificial baits were working so well was that the water levels are rising. This allows for fish to move around a greater surface of grass structures making it easier for us to target them. Cameron and Nick caught bass up to 5 pounds! Cameron and Nick had an awesome time fishing with Captain Brent. They are looking forward to the next opportunity to do it again! Don’t miss out on your fishing adventures here in Central Florida. 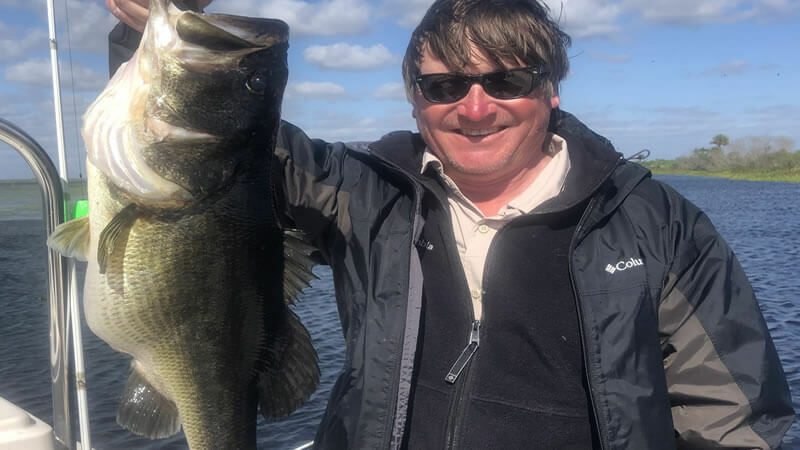 Lake Toho Bass Fishing has been amazing and it is your time to get in on the action. Captain Brent is looking forward to seeing you on the water next time!